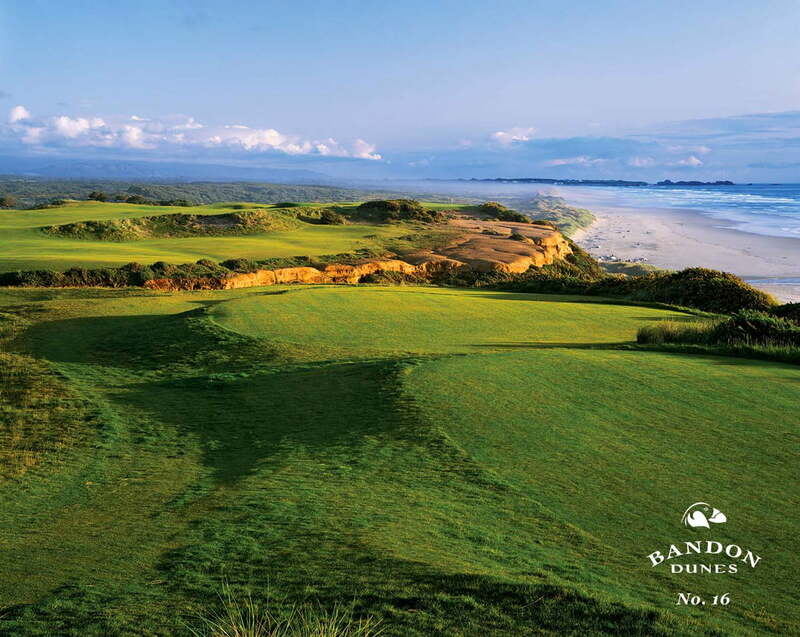 Located 10 miles north of Gold Beach, Cedar Bend Golf Course’s nine holes play like eighteen, set up with multiple tee locations and two flags on each green. We may be prejudiced, but we agree when golfers say the greens are among the best on the coast. Lovely Cedar Creek wanders across or alongside almost every hole. There’s a covered driving range, nine-hole putting green and a full-service snack bar that serves a chili you’ll look forward to as much as the game. If you arrive by RV, ask about the 11-site campground with its resident deer, occasional elk, and an interesting bird population. There’s even a bubbling stream to lull you to sleep. 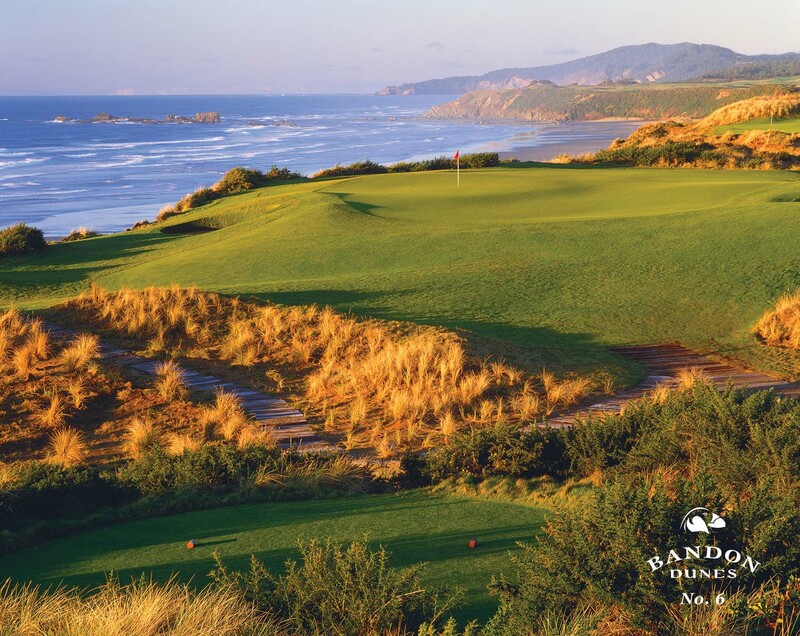 Thirty miles south of Gold Beach is Salmon Run Golf & Wilderness Preserve, a championship 18-hole course with five sets of tees on every hole, plus the most incredible views. One of its top attractions: the quiet. It’s like golfing in a forest; which, actually, it is.